A sensational journey among enchanting towns like Lecce with its typical Baroque style and some of the most beautiful borghi of Italy such as the Medieval Atrani, Castellabate recognized by UNESCO as “Humanity Heritage”, Cisternino, Locorotondo and Alberobello with their typical “Trulli”, genius example of spontaneous and imperishable architecture. 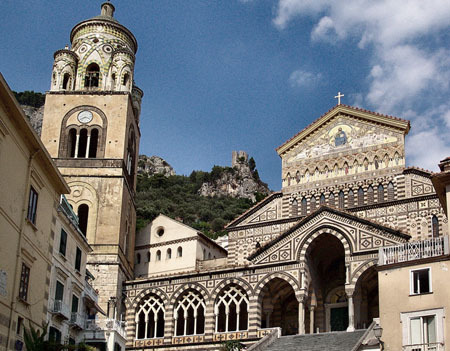 Discover and enjoy the majesty of the charming Amalfi and Cilento coasts and the wonderful Apulia, among UNESCO heritage sites, marvelous nature, breathtaking views, culture and authentic culinary local traditions. - Extra, tips, and anything else is not listed under "Services included"
Airport of Rome FCO – Rome city center 40 km / 38 min. Visit of the borgo of Atrani. Atrani - Amalfi 1 km / 4 min. 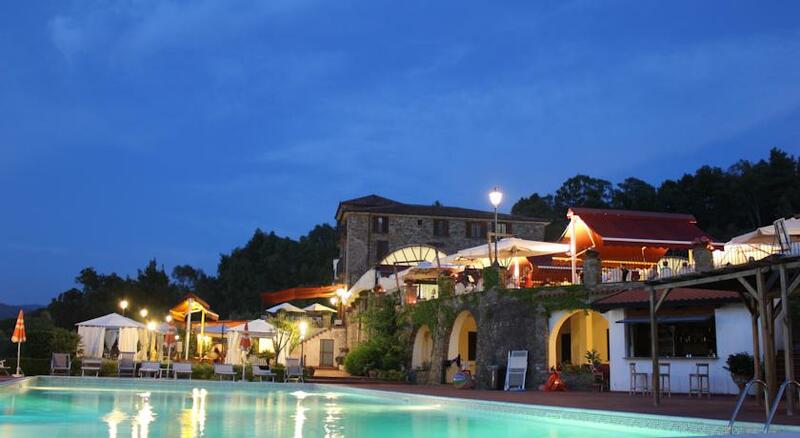 Castellabate – Prignano Cilento 15 km / 27 min. Departure for an exciting nature experience in Adventure Park in Ostuni area. Cisternino – Ostuni 15 km / 26 min. Cisternino – Alberobello 19 km / 30 min. 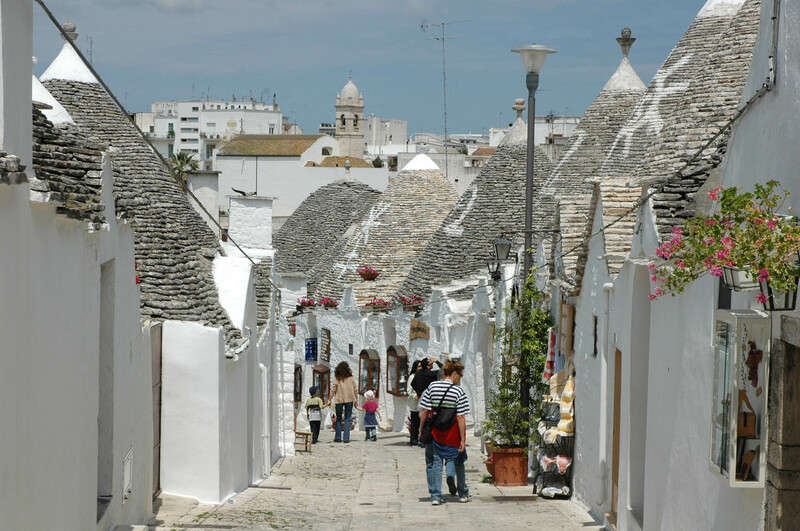 Alberobello – Locorotondo 9 km / 12 min. Locorotondo – Cisternino 10 km / 16 min. 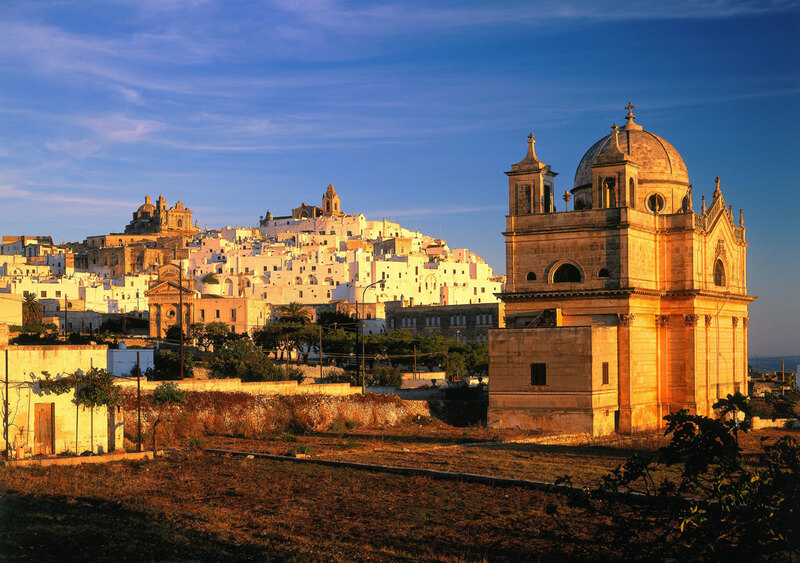 Visit this beautiful city, one of the most beautiful art cities in southern Italy. 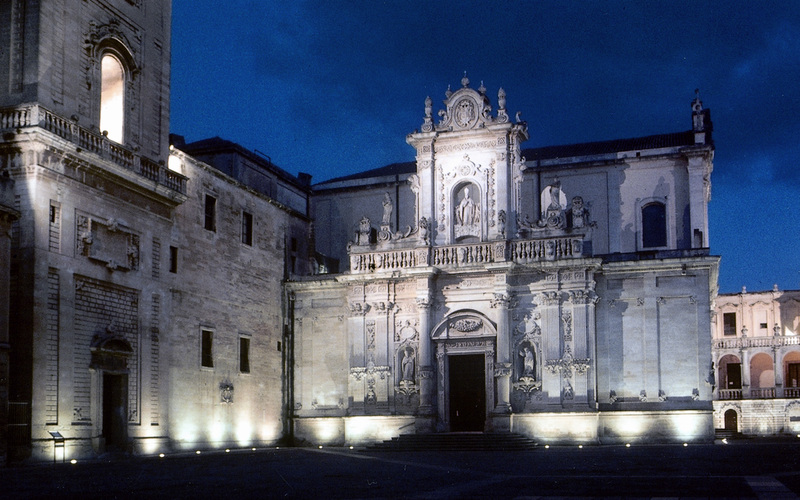 Cisternino – Airport of Brindisi 57 km / 44 min.